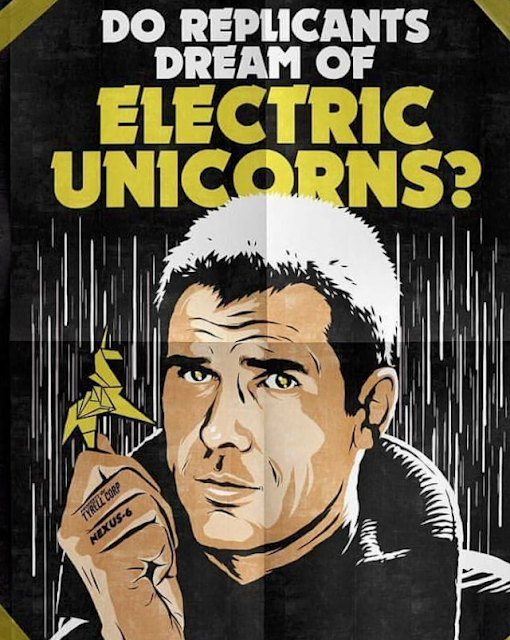 As one of my all-time favorite sci-fi films, there really isn't much by way of "toy collectibles" for Ridley Scott's classic "Blade Runner" movie. There've been the bootlegged 1/6th-scale "Deckard" (I have two versions), Tomenosuke's Handgun / Blasters (Want All, Have None :p), and one of my "grails": A Police Spinner vehicle, that came along with a DVD-set …. Medicom Toy now adds ONE MORE collectible to that list: Presnting the POLICE SPINNER PULL-BACK CAR! 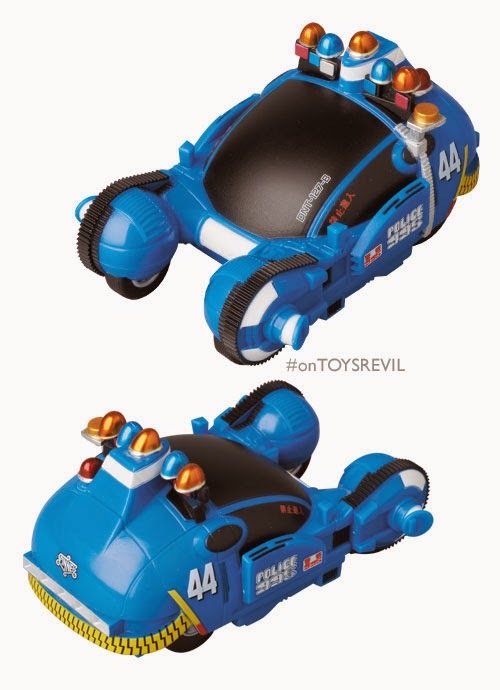 Manufactured by Medicom Toy, featuring a sculpt by Yoshihisa, this incarnation of the POLICE SPINNER features a more "super-deformed" aesthetic, and possess a "pull-back" function where the model vehicle has "independent motion"! 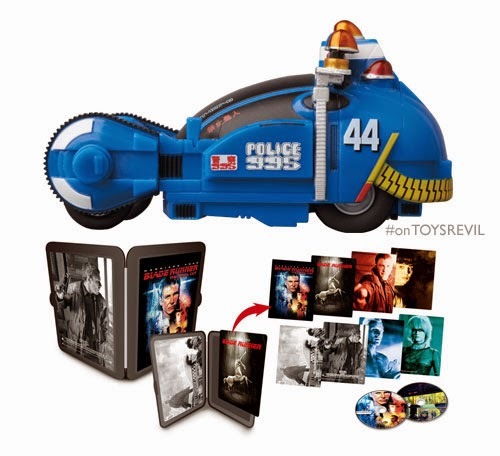 Sized 70mm long, and limited to 3,000pcs, the POLICE SPINNER PULL-BACK CAR is part of the BLADE RUNNER (THE FINAL CUT / WORKPRINT) Blu-ray Edition, with a December 17th, 2014 release. Distribution price is ¥5,980 (tax).